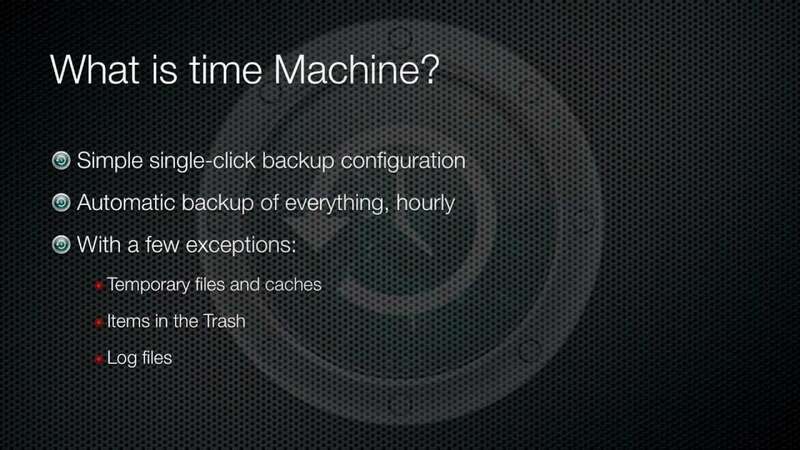 If you backed up your Mac using Time Machine and would only like to recover specific files, don't worry. I needed to do this recently when I cloned my hard drive onto my new solid state drive. Browse this folder to find the individual files/folders you're looking for.